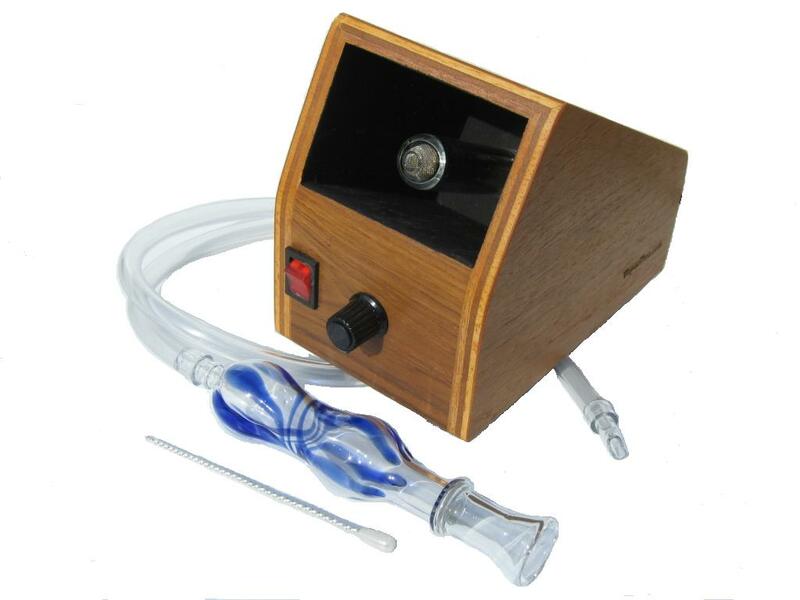 Vapor Brothers hands free vaporizer allows you to enjoy vaporizing with hands free operation. People love Vapor Brother’s vaporizers for producing extraordinarily strong and dense vapor from very small amounts of herbal material. In addition, they are huge fans of inhalation safety and have deep set opinions on what materials should not be inhaled. Around the world, we see people inhaling plastic fumes, the products of metal breakdown, and other toxins that definitely reverse the benefits of vaporizing. Toxic outgassing can occur in vaporizers of every price range, especially hand held portables for herbs. It’s become Vapor Brother Mission to keep our customers safe, not only because we care about the world, but we care about what we inhale personally! As the pioneer of modern vaporizers, we feel a special duty to inform you that there is an issue, and work extra hard to ensure our devices don’t expose you to anything beyond what you normally inhale in daily life. Feel free to browse through our collection and make sure to check out the Original Vapor Box (VB1) (For Dry Leaf / Herbs / Flowers), the most popular of which is VB1 Hands-Free Desktop Vaporizer, a brand new invention VB2 Multi Converter Vaporizer (for Waxes, Oils, Herbal Extracts), and the well performing VB Eleven Pen Portable Vape Pen (for Wax, Oils, Herbal Extracts).